Use our guide to Colchester to list businesses, get maps and directions, view reviews, access websites and other info to help you make those all-important local decisions. 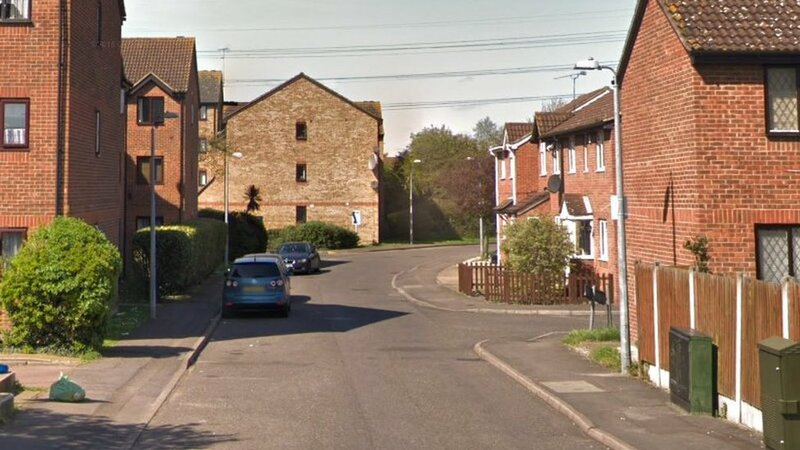 The George And Dragon ..
Chelmsford: Teenager stabbed in 'targeted attack'Wed, 24 Apr 2019 08:09:34 GMTThe victim is being treated in hospital for non-life-threatening injuries. 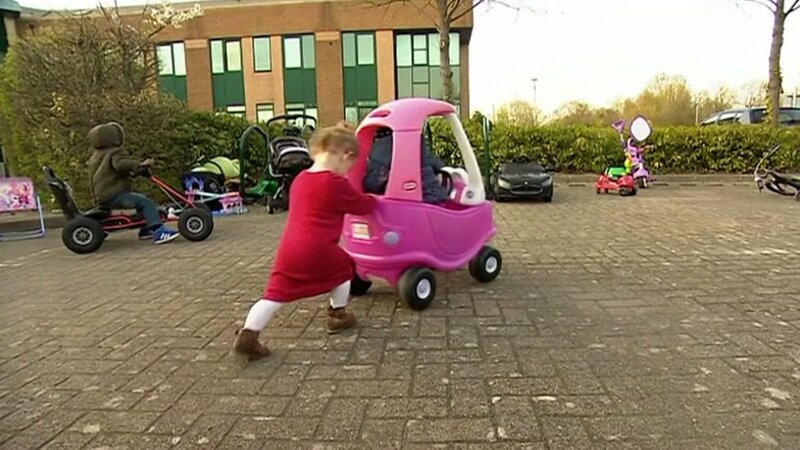 Labour pledges to end 'slum' office housingTue, 23 Apr 2019 23:37:52 GMTIt says current planning rules allow developers in England to convert offices into "rabbit hutch" homes. 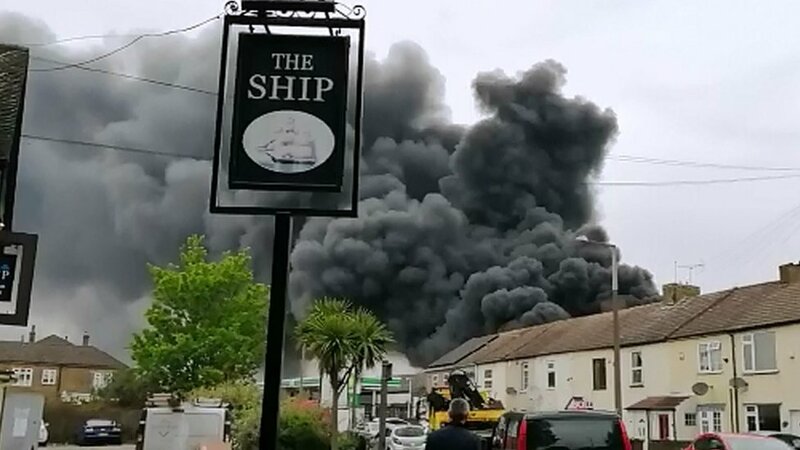 Grays fire on Globe Industrial Estate unitTue, 23 Apr 2019 16:56:51 GMTFirefighters are expected to be on the scene in Rectory Road, Grays, into the evening. 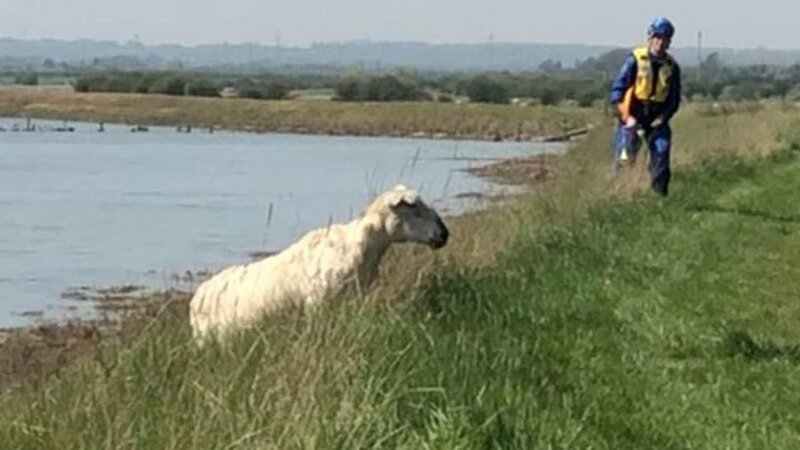 Essex sheep swims to safety during rescueTue, 23 Apr 2019 11:30:30 GMTCoastguard and fire crews hike two miles to rescue a swimming sheep - which then got out by itself. 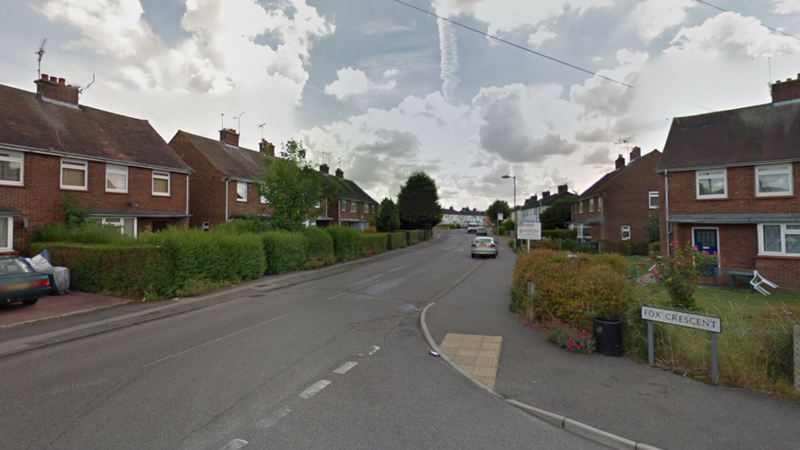 Grays 'assault' death victim named by policeMon, 22 Apr 2019 10:50:15 GMTTrevor Cowan, 35, was taken ill on Thursday and died in hospital, days after a possible assault.